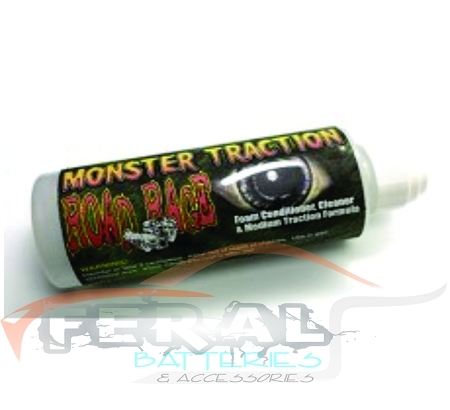 New traction compound for foam tires on asphalt or slot car tires. The choice of the National Champions at this years ROAR Pavement Nationals. Increases chemical grip of the tires without softening the rubber. Purple dot traction is blended for foam/Rubber tires on asphalt or new slippery carpet. Softens rubber and increases traction.